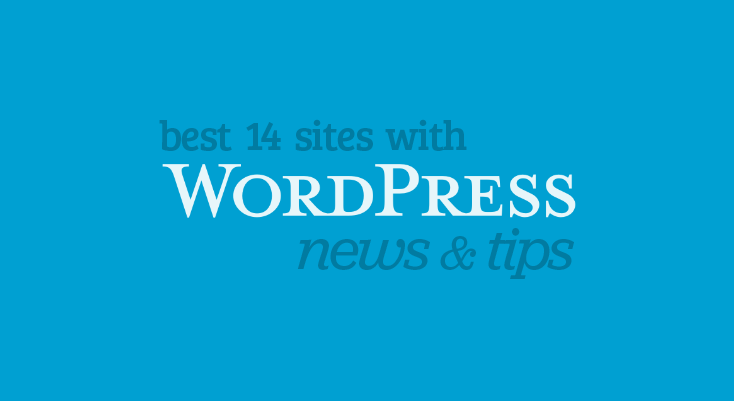 When you SEO a WordPress post, you have a number of tools at your disposal. 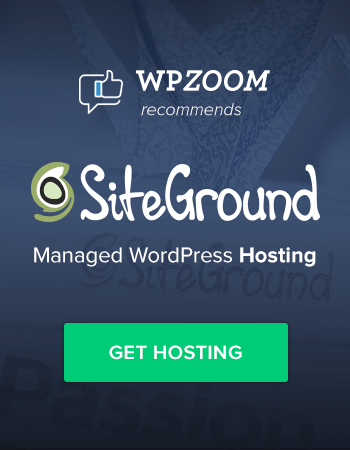 Although there are SEO plugins available (more on that later), most tools you need for good optimization are built right in to the core of WordPress itself. And some things you should do don’t require any tools at all, just a little knowledge. Below we’ll go over the 10 most import tips to remember when optimizing a post. Before we get into the tips, however, we need to spend a minute talking about keywords. A number of the tips below have to do with using keyword phrases. There are various tools you can use to research keyword phrases. Maybe the most popular tool is to use Google’s Keyword Planner tool. You can also use a tool like Ubersuggest. Although exact keyword phrases are a little less important than they used to be, they are still important. For example, if you search for “buying a used car” and “purchasing a pre-owned vehicle,” you will not get the exact same results. All that said, be careful not to “over-optimize,” as it’s called. Over-optimizing means really doing everything a little “too perfectly” and a little too much. Google tells us to optimize our posts, but then they don’t seem to like it if things are actually optimized as well as they can be. That might not make much sense, but that’s the way it is. So just keep that in mind when using the tips below. Probably the one most import things on your page in terms of SEO is your title. Make sure that your title contains your keyword phrase. 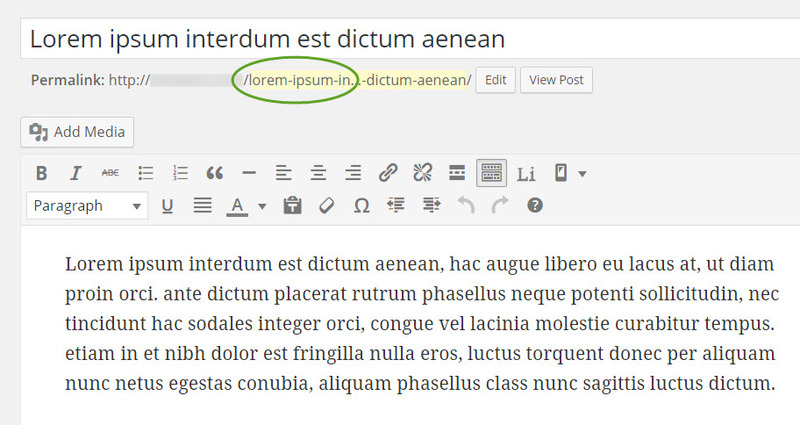 In WordPress, your title should automatically be put into H1 tags. H1 stands for Header 1, or the largest possible headline. When a search engine sees the H1 tag, it knows it’s the most important header on the page, and so it gives more weight to the information (i.e. keywords) it finds there. Also, try not to make your title too long. It seems no one can agree on the proper length of a title, but you might use 65-70 characters as your maximum length if possible. Even that might be a little too long. Just know that your title will likely get cut off in the search results if it’s too long. You’ll also want to make sure that your main keyword phrase is in your URL. 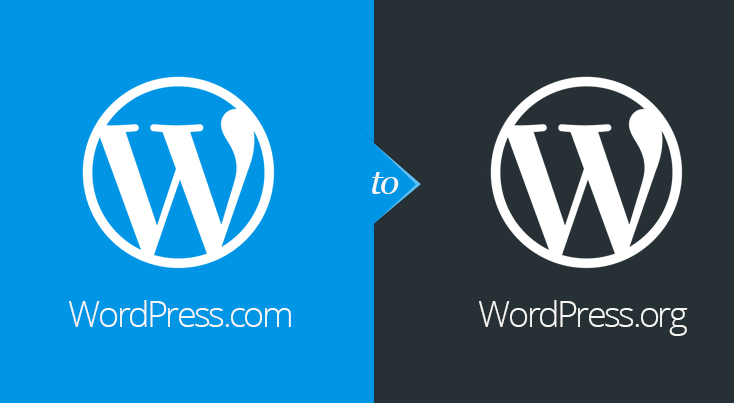 In WordPress, your URL should be created automatically for you when you create your title. But you can also edit it by simply clicking the “Edit” button to the right of the URL. Another good tip is to use your keyword phrase somewhere near the top of your post. It doesn’t have to be at the very beginning, but maybe within the first 100 words might be good. You might want to also mention it some more in the body of your text in different places. Again, “over-optimizing” is a real thing, and so if it’s not natural to get your phrase into the first 100 words, don’t worry about it. As long as your post is clearly on the topic set out in your title, the search engines should be able to figure things out. Using subtitles can do a number of good things for your post. 1. They organize the post. The first thing subtitles do is help organize your post both for reader and for search engines. Search engines like well-structured content. 2. They help readers scan the post. They also help readers scan the post easily. Most people scan when they get to a page. They want to decide if they’re going to keep reading or not, and so subtitles are easy for their eyes to land on as they move down the page. 3. They give you another chance to enter important keywords. Something else subtitles do is that they give you another chance to use header tags to tell the search engines that these are important main points. s the title of your post will go into an H1 tag, and you only want one of those on your page, your next level of subtitles should be put into H2 tags. And then if you have sub-subtitles, you can move to H3 tags. The keyword phrases you put into these subtitles should be important concepts related to the main idea of the post, which is found in your main keyword phrase, of course. As mentioned in the subtitles section, using related keywords phrases can be a good idea. You can spread them throughout your content. Just be sure to make sure they are closely related to your main topic. Don’t stretch a topic just to get a keyword phrase into the mix. If you do that, you will likely be providing very “thin” content, and it won’t help you or your visitors. Search engines are getting better at figuring out what’s in a photo, but compared to humans, they aren’t really close at all. Because of that, you need to use the “meta data” in a photo to tell them. In other words, you need to describe the photo for the search engines behind the scenes. 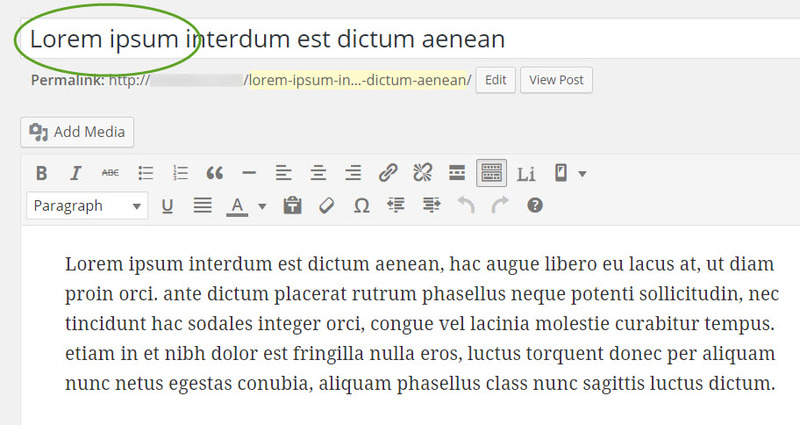 WordPress makes it easy to do this. Whenever you edit a photo or view it in the Media Library, there are boxes that you can fill in with this information. The “alt text” is the alternative text for the image. If the image isn’t shown for some reason, this text is there to describe it. This text is also used for those who are vision-impaired, and that’s a good way to think about how to use your alt text. Simply describe your image as if you were describing it for someone who couldn’t see it. Keep it concise, and don’t spam it with keywords, but if you have an image that’s related to your content, it should naturally require language that’s on target for you. 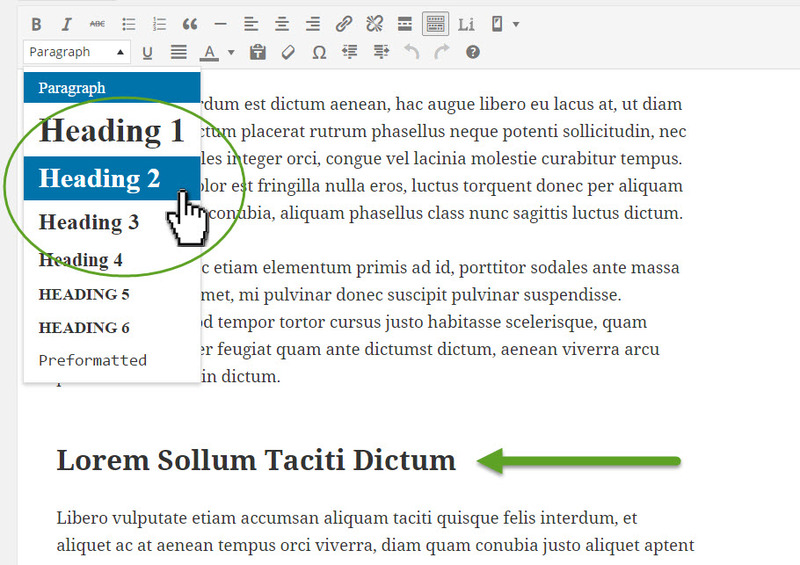 Here’s a video of Google’s Matt Cutts talking about alt text. The name of your image file itself can also help. You want it to be descriptive. The title of the image can help. The title is shorter than the alt text, obviously, and it may be the same or very similar to your file name. How much a caption might directly affect the SEO of your image itself is not clear, but it does provide another opportunity to get in a carefully worded description. Captions are also highly attractive to readers. Not all images need a caption, but if you have one that seems to, using a caption is usually a good idea. And so here’s a shot of what the code of an optimized image might look like. This is for the image of the woman reading a book on a tropical beach that you see at the beginning of this section. The amount of time it takes your page to load for a visitor is an SEO factor. Search engines don’t want to send people to pages that are going to frustrate them, and little will frustrate a visitor more than a slow-loading page. Large images are often at least partly responsible for a slow-loading page. And so reducing your images is always a smart move. You can often both cut down the dimensions of an image and reduce its file size. For example, if you have an image that is 4000px by 3200px, you will want to cut that to something manageable, maybe something like 1000px by 800px, depending on how you want it displayed on your site. For the size of the file itself, there are a number of plugins you could use. The Kraken Image Optimizer and the EWWW Image Optimizer both get good ratings in the WordPress Plugin Directory. There are also online tools that will help you reduce your images, such as the Image Optimizer or Kraken. There are also free downloadable programs that may give you even more control, such as IrfanView (Windows only) and Image Optim (Mac only). Links are still the most important thing in SEO, and even links on your own site are important. So linking between related posts can help you. 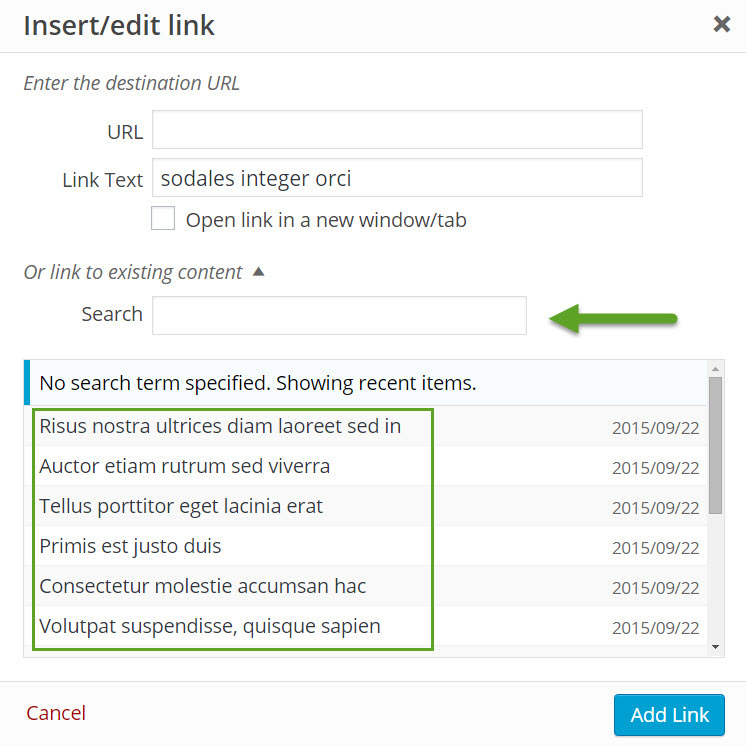 WordPress makes it easy to find and link related content with their link tool. Many people overlook this portion of the link tool because they often already have the URL they want to link to copied, but if you look at the bottom of the light box that pops up when you make a link, you’ll see that you can easily search for related posts on your site. Linking out to reputable resources can also help your SEO. This works because a link to a RELATED reputable resource means that your providing your visitors value. Again, search engines want visitors to be happy when they send them to a page. If you’re acting as a good resource, than that’s going to make people happier with your page. While social media signals may or may not directly affect search rankings at the time of this writing, there’s no question that if you get more social media buzz, then you are increasing your chances of getting links and mentions all over the web. Of course there are lots of different social media plugins you could use to help in this department if you theme doesn’t have something built in. Which one you choose will depend on what you’re looking for and the style of the plugins. Finally, there are a number of SEO plugins out there that can help with both site-wide SEO and on-page SEO. Perhaps the most famous is the Yoast SEO plugin. As this post is only about optimizing a single post, we’ll just take a look at how it can help in that regard. Here you can see how it tracks putting a keyword in different places (including in the Meta Description, which it gives you a box for). It also lets you put an “SEO Title” into the post. This title will be seen by the search engines and by users of those search engines (i.e. it gets put in the search results pages). You can then have a different title for visitors on your site if you like. As mentioned before, search engines such as Google can be a little funny when people are doing things “too perfectly,” so don’t feel you need to do all 10 things above completely in every single post. I would say to ALWAYS put your main keywords in your title and your URL. 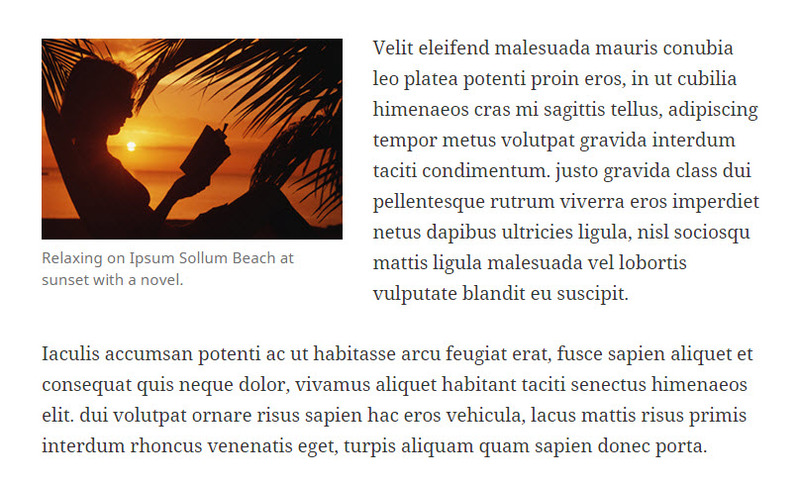 Use subtitles for both organizational purposes a better reading experience for your users. Make your page as fast as it can be. Link intelligently when it’s appropriate (internally and externally). And then just try to write content that your visitors will find value in. All the other things you can concentrate on or not depending on the post and the circumstances. 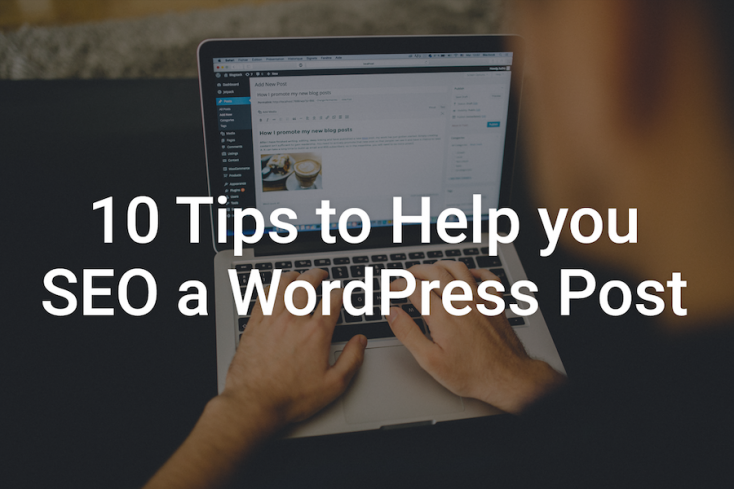 A nice succinct overview of how people can optimise their WordPress blog posts. I like the way you have made it accessible so that non-technical people can do what you’re saying, with little or no SEO expertise. Very well put together. It was nice to be reminded of things that I have been slipping on. Especially about the title, caption and alt text for photos. I need to work harder at that. Thanks for the reminder. Landing pages is my first SEO plugin and definitely my last. It is simple to use,yet efficient and effcective.